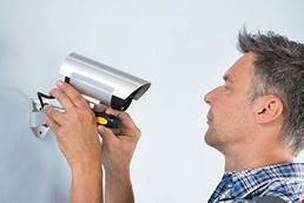 ​Are you interested in getting Security Camera Installation Memphis TN? Are you in need of the true professionals to install a security camera system for you? We handle the job from start to finish, from design and installation to maintenance. 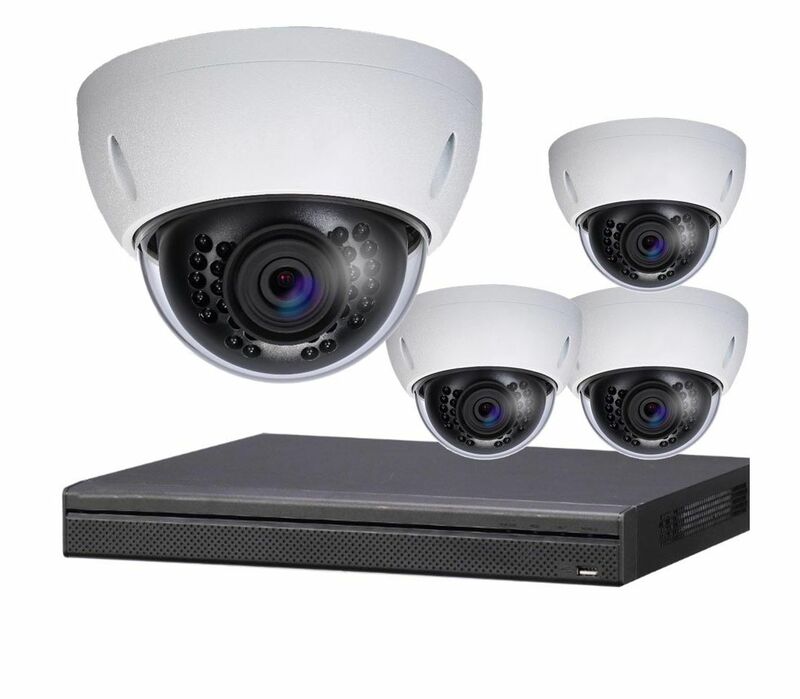 Memphis CCTV can design the most suitable security system for your business or home, based on your preferences. 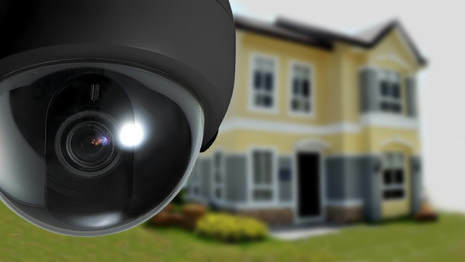 Our experts are fully trained and qualified to install the security camera systems flawlessly. 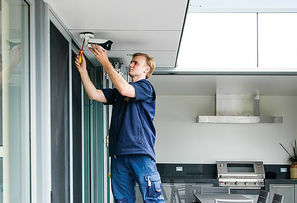 We can also take care of the maintenance troubles for you, no matter whether your CCTV system has just been installed by our professionals or you are looking to enhance your existing one. Memphis CCTV also provides Access Control to commercial and residential clients. When you're looking for someone to trust with your Security Camera Installation in Memphis - Look no further than our certified installers. 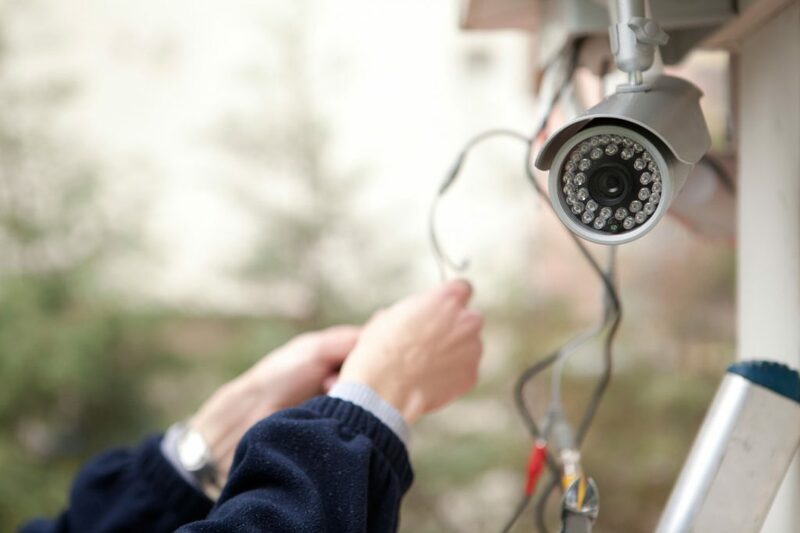 Our team of experienced CCTV installers in Memphis, TN can supply, install and maintain your security cameras and CCTV security systems and ensure that they are operating effectively and to your satisfaction. 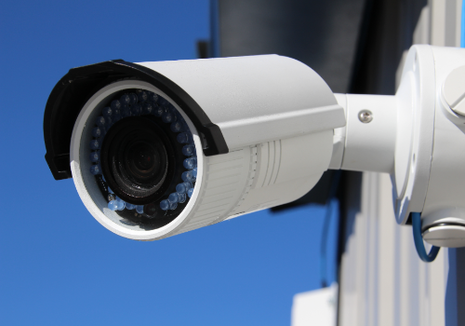 Memphis CCTV is the top provider of business security installation in Memphis, TN area. Whether you are starting from a scratch or want to upgrade your existing security system, we can handle the job with extraordinary professionalism, dedication and precision. We can complete the project in the shortest time without compromising the quality of work, giving you full control over your safety. ​Memphis CCTV is one of the best when it comes to Security Alarms for homes and businesses in Memphis, TN area. We can provide singular services as well as all inclusive packages. Your safety will not be under question with Memphis CCTV professionals handling your alarm installation. We offer competitive and flexible pricing systems for alarm installations. Whatever your needs or budget are, we have the right alarm installation solution for you. Deciding on the most suitable alarm system for your premises can be quite hard if you have no prior experience in the industry. We have a wide range of alarm systems from the top quality manufacturers. 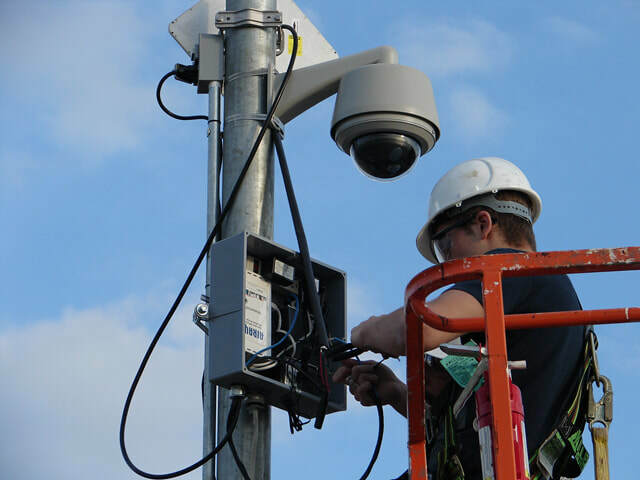 Memphis CCTV experts can help you every step of the way, we can help you choose the equipment, decide on the best spots for installation and, of course, handle the installation. 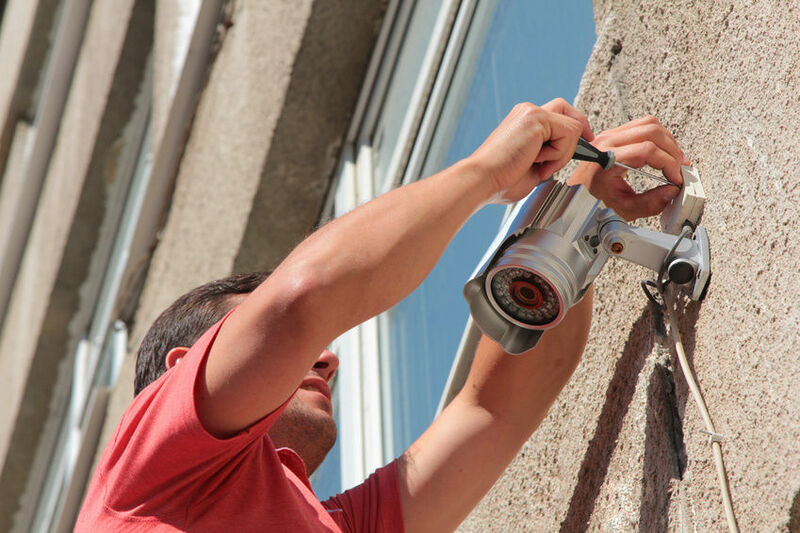 We also provide maintenance services to make sure your alarm system is always up to date and properly functioning. Memphis CCTV also provides access control systems and installation services to businesses of all size in Memphis, TN. Having a reliable and efficient access control system can make or break a company. Making your employees and customers feel safe is your responsibility as a business owner. It is a fact, that in a secure environment, employees are more relaxed and can focus on the existing tasks more easily. 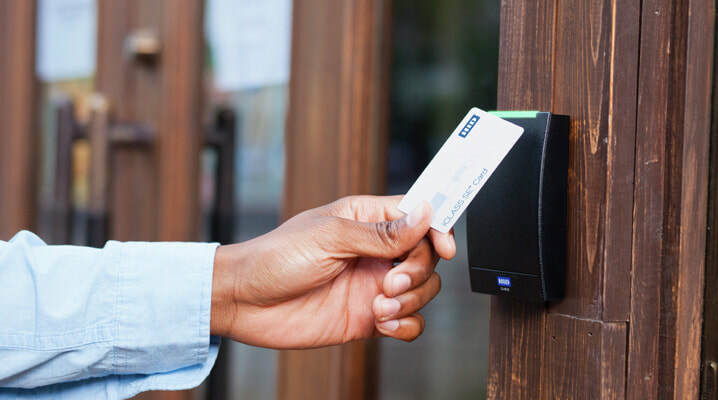 We can handle the access control installation in Memphis, TN area with your minimum involvement, simply by understanding your needs and budget. 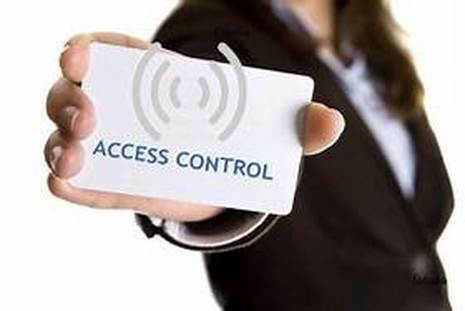 We install the best access control system that can take your company’s safety to the next level. ​We offer all inclusive security systems and installation services for companies in Memphis, TN area. Having Security Cameras and proper locks on the doors is no longer enough to keep your business safe at all times. Business security system goes far beyond that. Once everything is installed and ready to use, our team will make sure you are aware of all the features of your brand new business security system and use it to its full extent. With our long list of happy customers, it should be easy to trust your company’s safety to Memphis CCTV. Contact us now and one of our experts will provide a free quote. 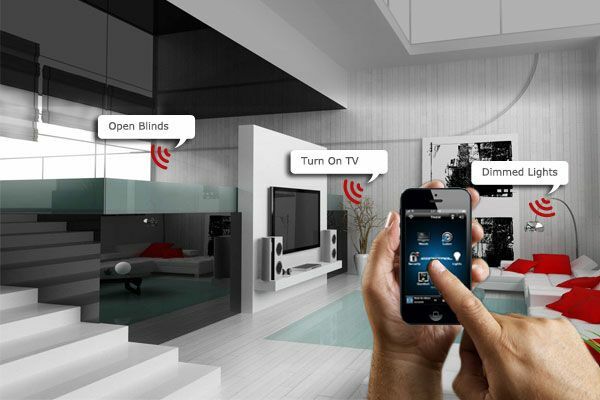 Home automation system brings comfort and safety into your life. 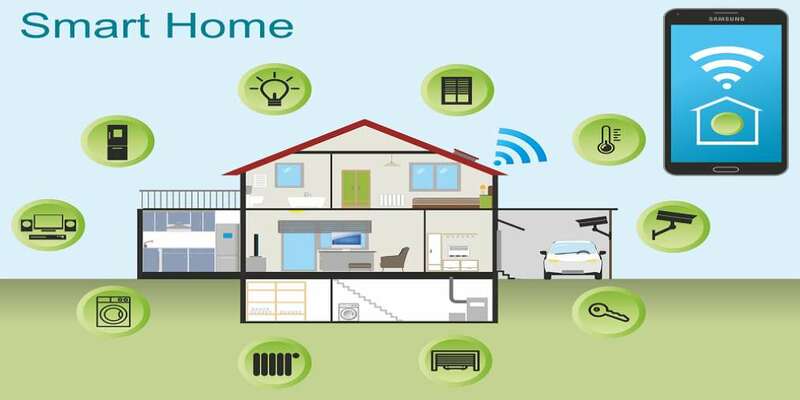 Memphis CCTV can cater to households of all size and provide home automation systems of the highest quality for the most competitive prices. Contact us now to find out more or receive a free quote. 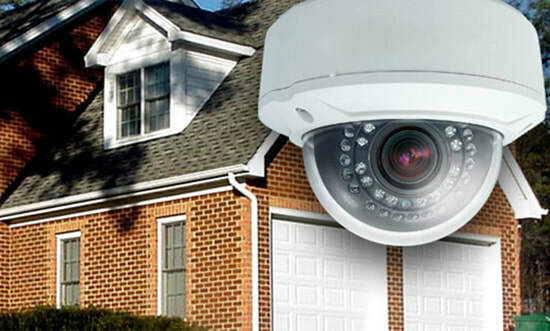 Memphis CCTV offers revolutionary home security system services in Memphis, TN area for homes of various sizes. Our home safety system packages include everything from consultation to installation and maintenance. We provide products from the best manufacturers in the industry and recruit the most qualified professionals to handle the security system installation jobs. 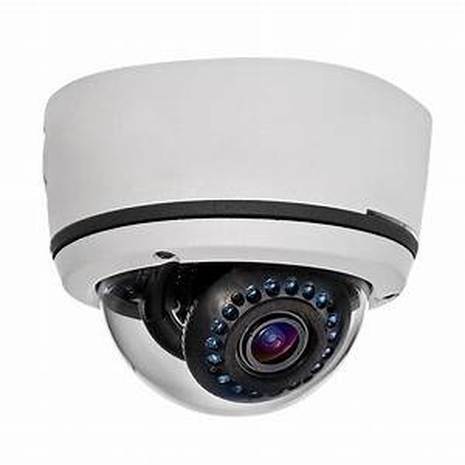 We provide all types of security cameras, video surveillance equipment, as well as all the video surveillance accessories including DVRs, cables, connectors, tools, test monitors, etc in the Memphis area. We can supply homes and business of all size with required CCTV related products. We also offer pre-configured video surveillance systems that are extremely easy to install as a fast security system solution. 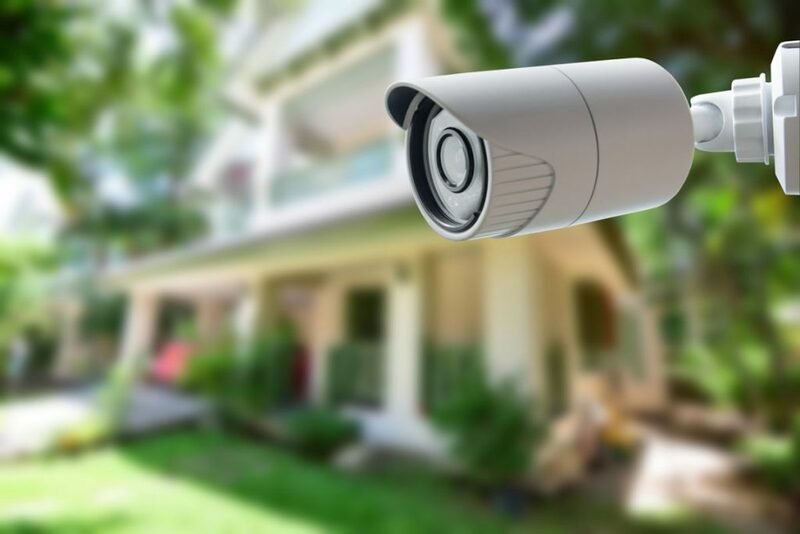 Contact Memphis CCTV and our team of experts will guide you through the process of home and business security system solutions every step of the way.